We are nearing the first part of event season, so I hope you all have found time to fire up your kettles. 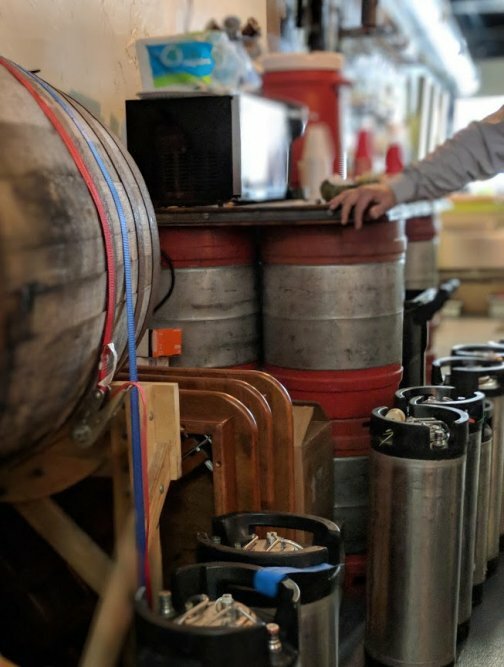 Showcasing our beers at events is one of my favorite things about our club, and we always bring the heat with some stellar brews. Our first event is less than a month away, with Zoo Brew just a few weeks behind, so get brewing! 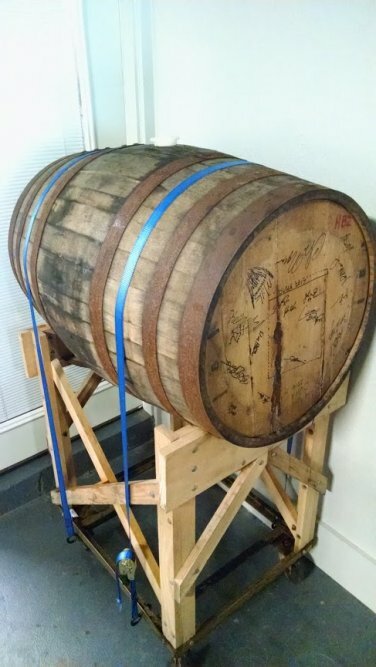 This month, at the April meeting, Secretary Jordan Fehr will be giving a presentation on Parti-gyle Brewing (producing multiple worts from a single mash). 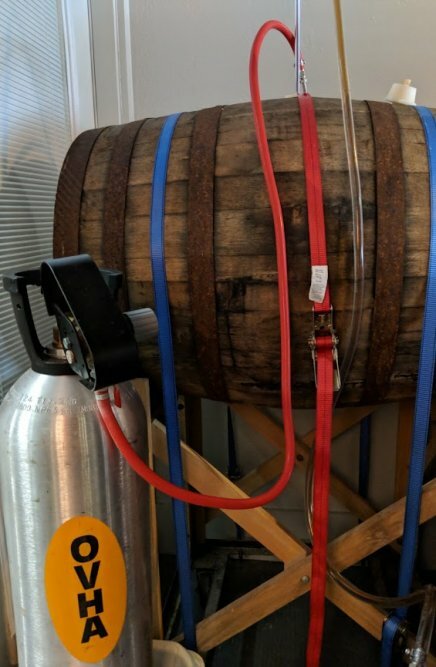 Traditionally with this process, you would want to brew a very high gravity wort such as a Barleywine, and then through additional sparging, produce an IPA. Traditional pairings for this method could include Weizenbock / Weizen; Old Ale / Mild; Wee Heavy / Scottish Export; Belgian Golden / Belgian Pale Ale; Imperial Pilsner / Bohemian Pilsner, etc. The possibilities are practically limitless. This is something I have not yet tried, but am very interested in hearing Jordan’s presentation. 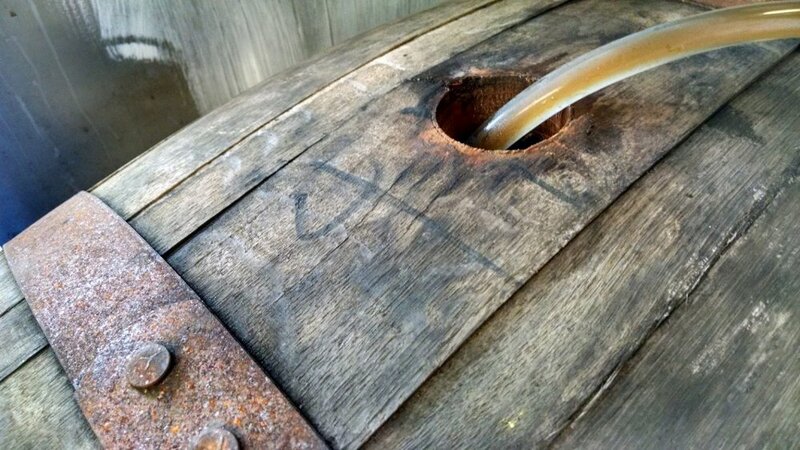 In club news; although April 7th started with snow on the ground, Barrel Brew Day was very successful! 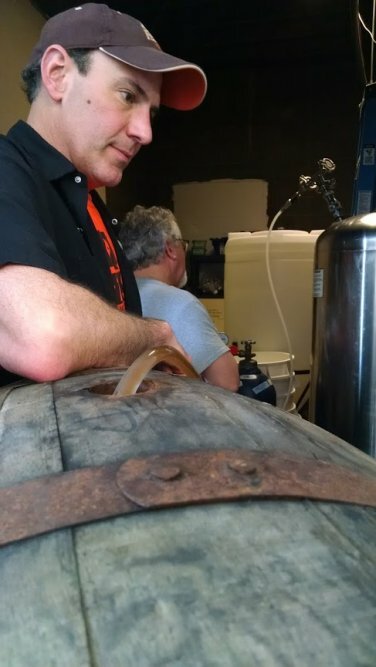 11 brewers braved the elements and brewed our latest project, an Elijah Craig barrel-aged Wee Heavy. 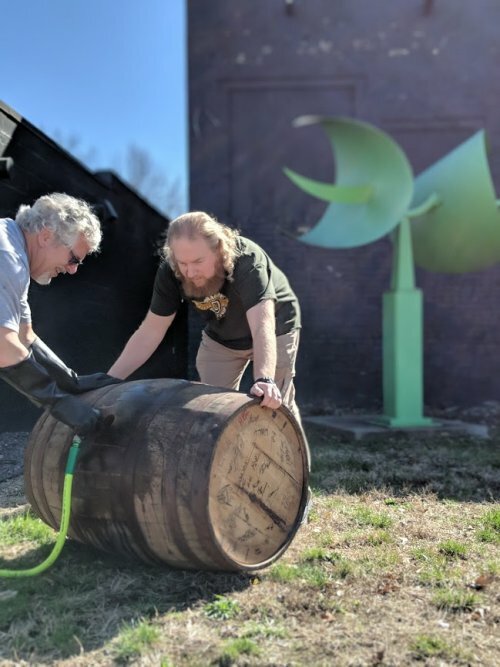 At the end of brew day, we ended up with 57 gallons of wort which we transferred into the club fermenter, pitched the scottish ale yeast that Taylor propogated from his own 10-gallon batch. Batch specifics are OG 1091, FG 1020. 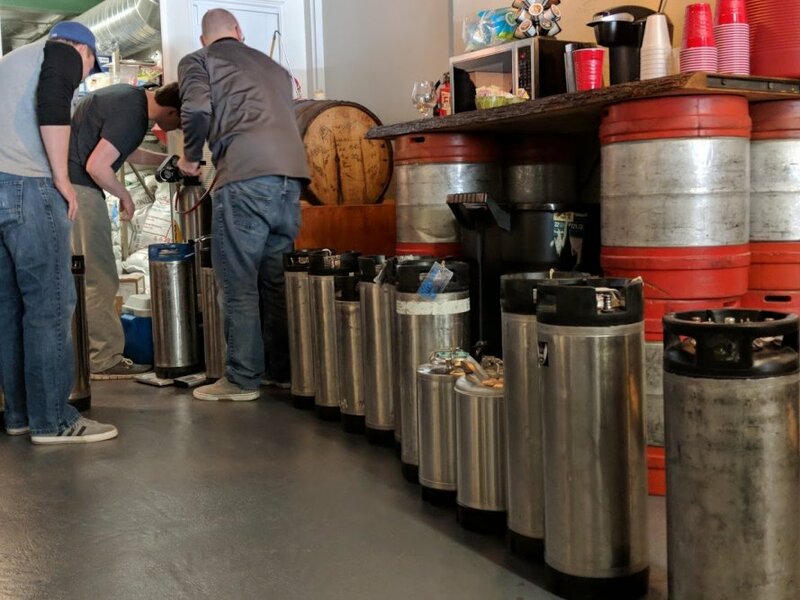 Thanks to Jeff for hosting us at Evansville Brewhouse, to all of the brewers, everyone who lent a hand with planning, weighing/milling the grain, cleanup, and to Brad for making a run to the hardware store so that we could resolve the blowoff situation. 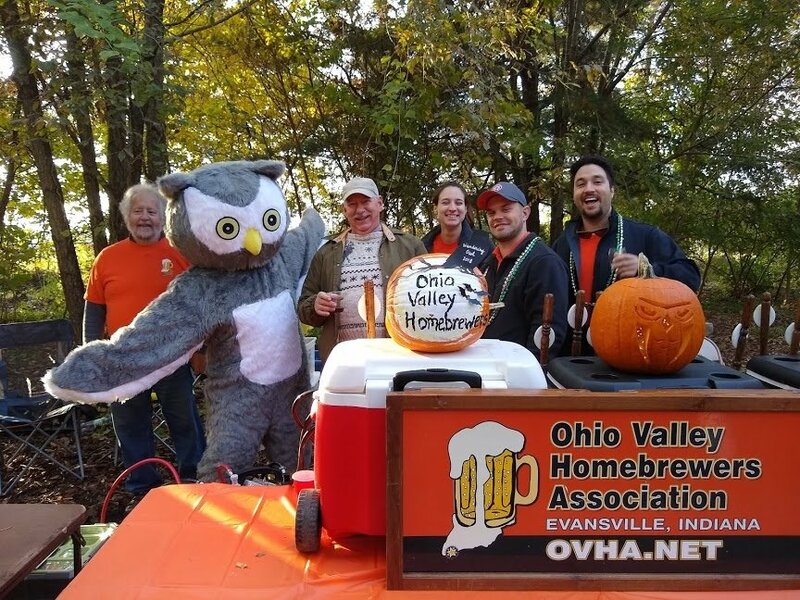 Mark your calendars for AHA Big Brew Day, which is set for 05/05/2018. 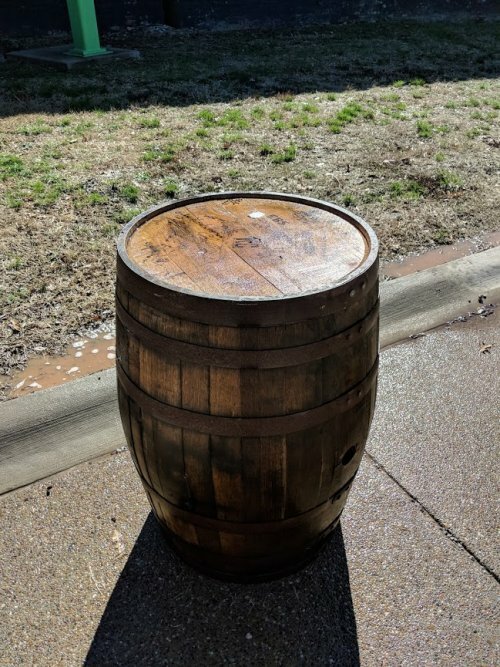 If we have enough interest, we are going to attempt to refill the fermenter with an OVHA Saison — please see the thread on the forum, or at the meeting to sign up and reserve a spot. Otherwise, we’d love to see everyone out there brewing one of the official AHA recipes, or their own beer. Also, at the meeting, I will have a poll sheet for dates for our potential out of town brewery excursion! The board has been working on details for a bus to transport us to/from Indianapolis for a day trip. August is the month that the board has envisioned for the trip, more details to follow so stay tuned. As a reminder, don’t forget to start dialing in your Big Turkey recipes before this fall! 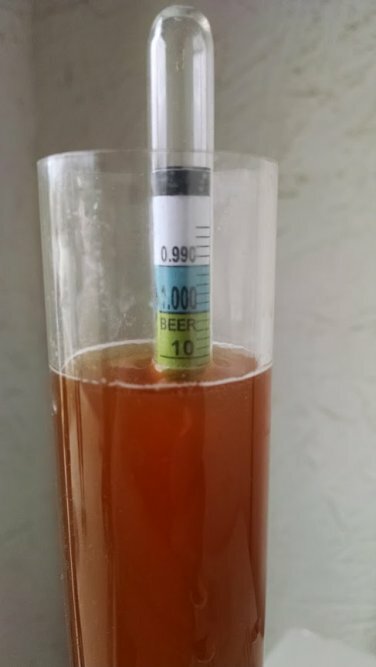 A reminder that the styles will be: Category 5 – Pale Bitter European Beer & Category 19 – Amber and Brown American Beer (BJCP 2015 Guidelines). As always, don’t forget to renew your dues and remember to bring can good(s) to the monthly meeting!